requires Windows Vista, 7, 8, or 10 (32 or 64 bit) with DirectX. 1GB RAM; 1ghz; 100mb disk space; 1024 x 768 screen. 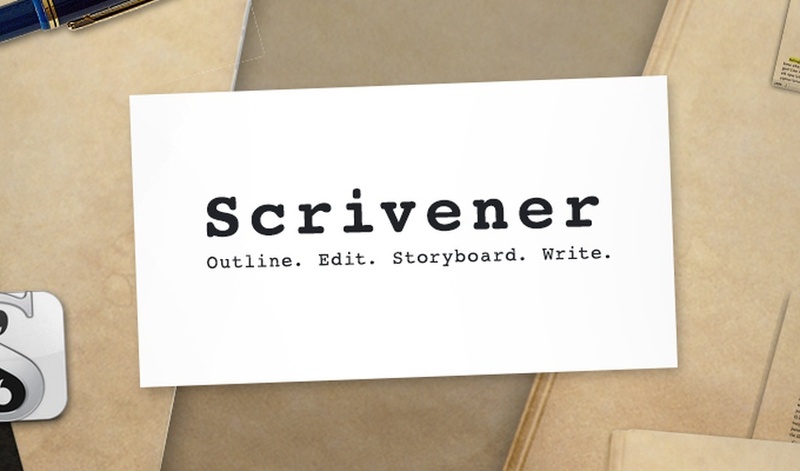 Includes all future updates for Scrivener 1.